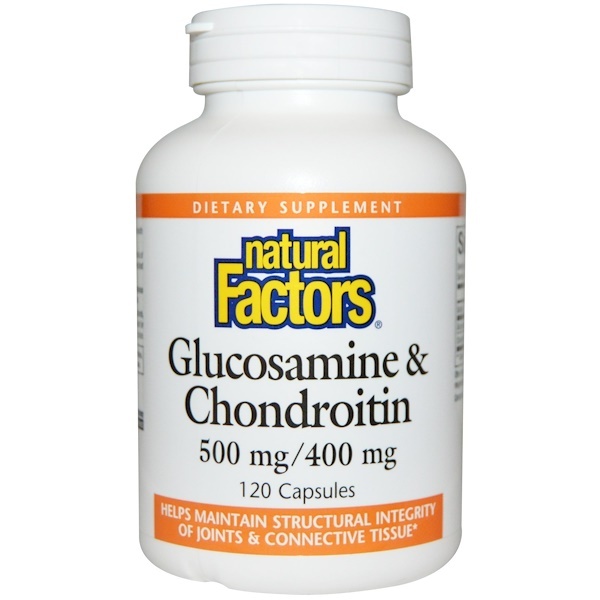 Glucosamine and Chondroitin occur naturally in the body and are building blocks of healthy cartilage and other connective tissue. 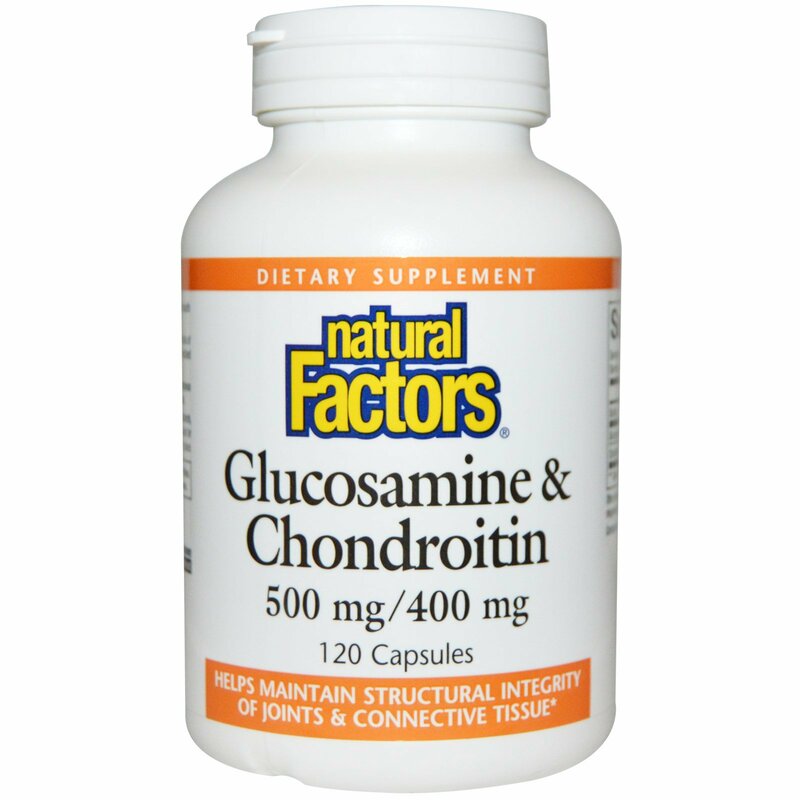 Recent scientific studies have validated their beneficial relationship to healthy joint function. 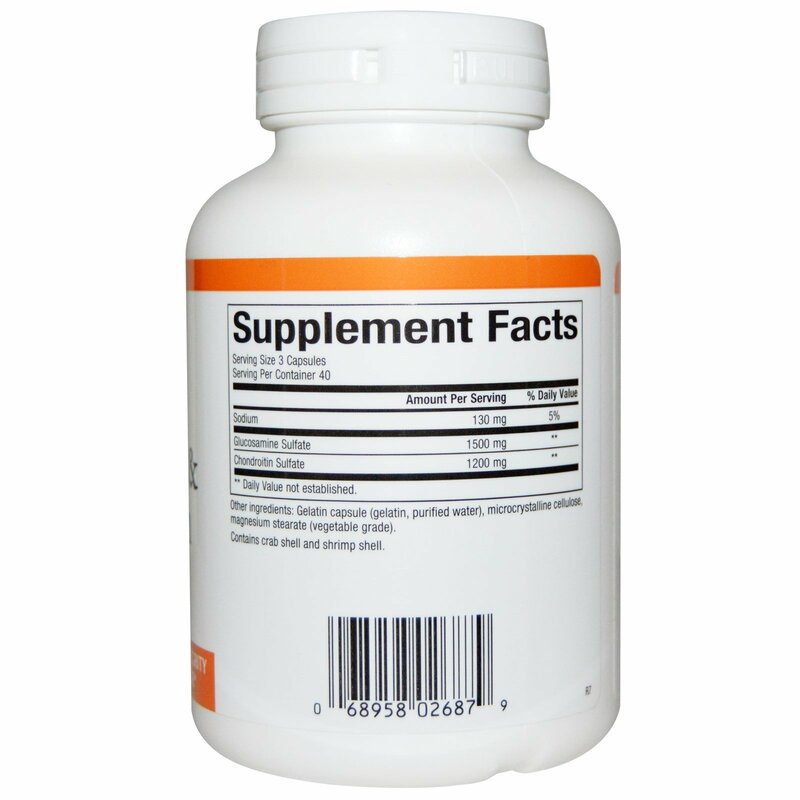 3 capsules daily with or without meals or as directed by a health professional. Contains crab shell and shrimp shell. Contains no artificial colors, preservatives, or sweeteners; no dairy, starch, sugar, wheat, gluten, yeast, soy, corn, egg, fish, tree nuts, or GMOs.